SKU: MM-O-A3-13. 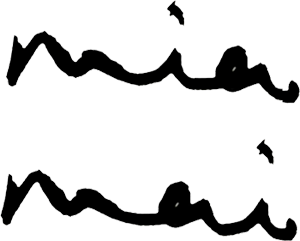 Category: Printed Artwork. 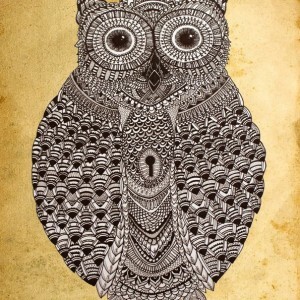 Tags: art, illustrated owl, Illustration, printed art. 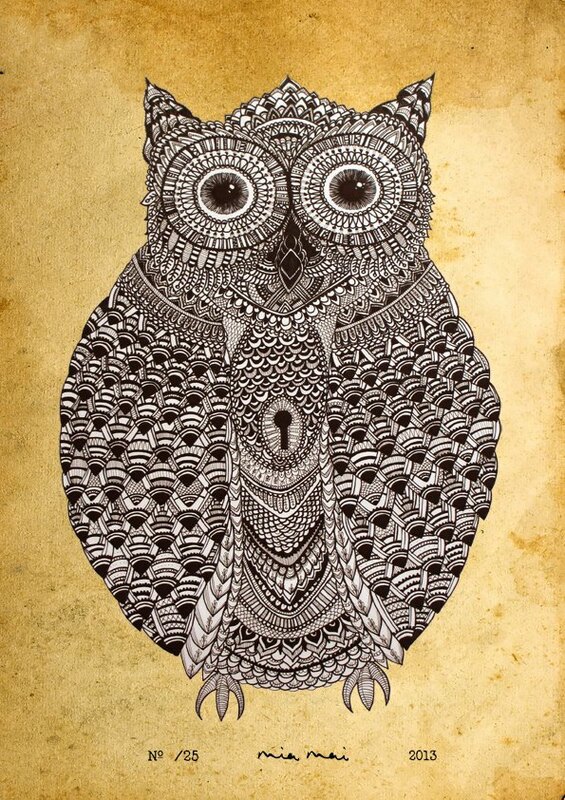 A very handsome owl illustration.